Farm Insurance Stouffville | Farm | Alsop Insurance Brokers. 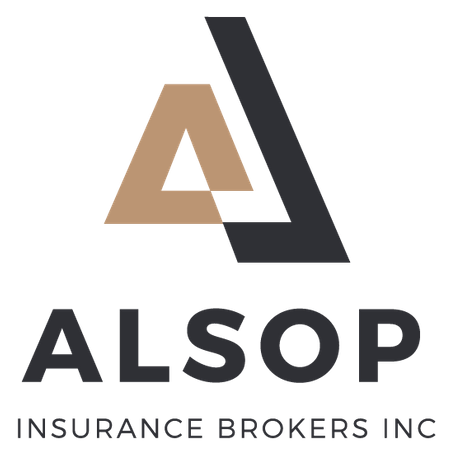 At Alsop Insurance, we know that farmers require an insurance package that is tailored to their specific needs. One farmers’ operation can be very different from his neighbours’. We have experience in providing a customized farm insurance package that is based on a comprehensive analysis of all the aspects of your farming business. Our brokers will go over all of the options available to you and ensure you're completely protected, at the best possible rate. To speak with one of our brokers and talk about the insurance options for your farm, call us today.